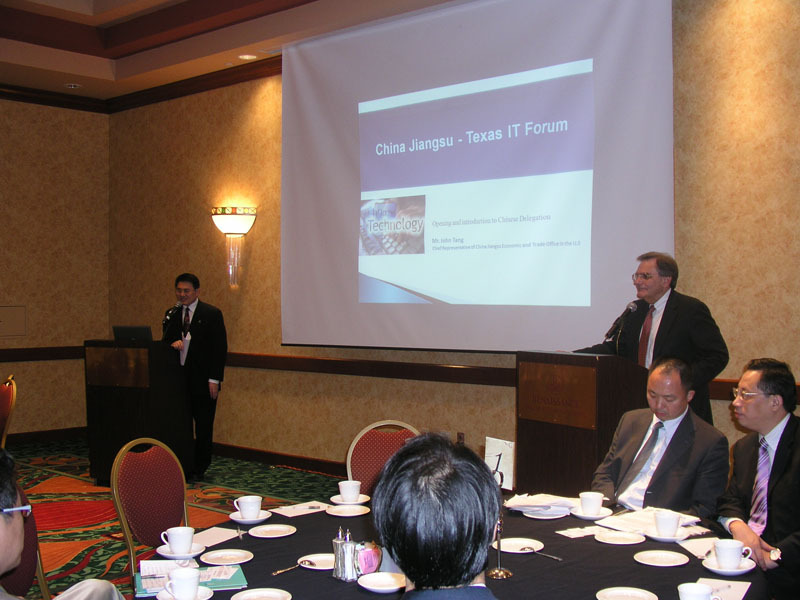 America-China Federation of Industry and Commerce is a nonprofit organization registered with USA. The aim of America-China Federation of Industry and Commerce is to build a pragmatic exchange platform of economic, culture, education and trade between America and China. 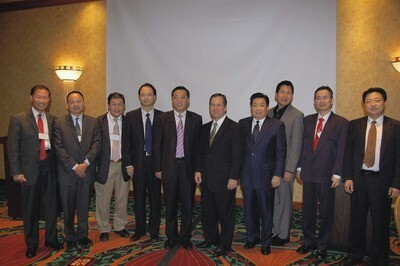 We focuse on promoting the communication and activity of economic, culture, education and trade between America and China, advancing omnibearing and deep-rooted cooperation and communication between local governments, enterprises and organizations, thus contributing to the economic development of the two countries and the friendship and understanding of the two peoples, and in turn realizing mutual benefits and double win.